I enjoy a trip to Disneyland in February 2015. 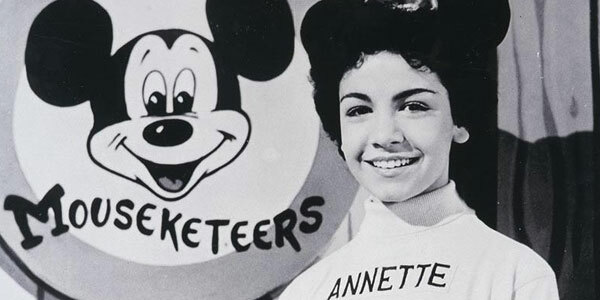 The title for my blog, “I’m Annette” ,was inspired by Annette Funicello’s weekly peppy phrase on the 1950’s show “The Mickey Mouse Club”. I felt it only fitting, since my name came from the perpetually smiling and G-rated star. “I’m Annette” is also a line that I use at times, while simultaneously simulating mouse ears atop my head, to assist new acquaintances in remembering my name. (I am told that this works, if you are an American old enough to remember Annette Funicello and her fellow mouseketeers. :o)) “I’m Annette” is also a nod to my family’s love of Disney. 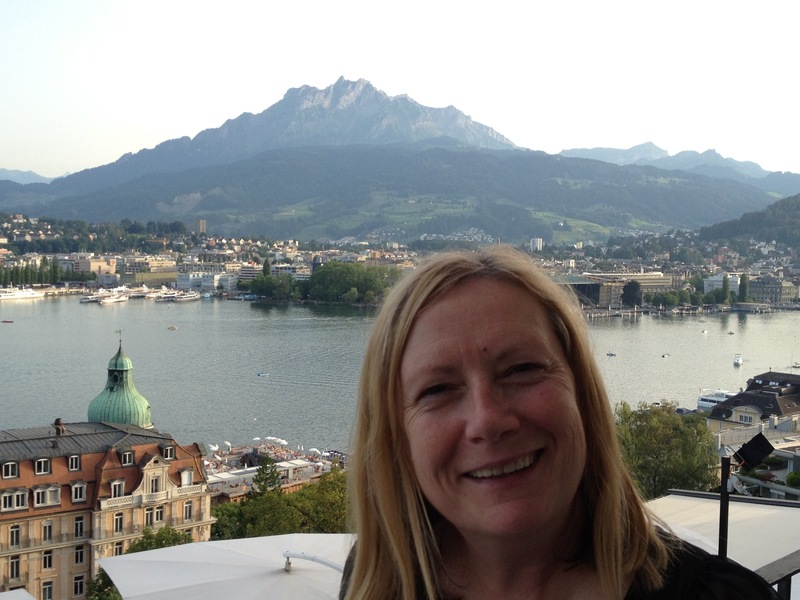 Pingback: A Girls’ Disney Weekend | I'm Annette! Pingback: Be My Guest! (My guest blogger, that is.) | I'm Annette!